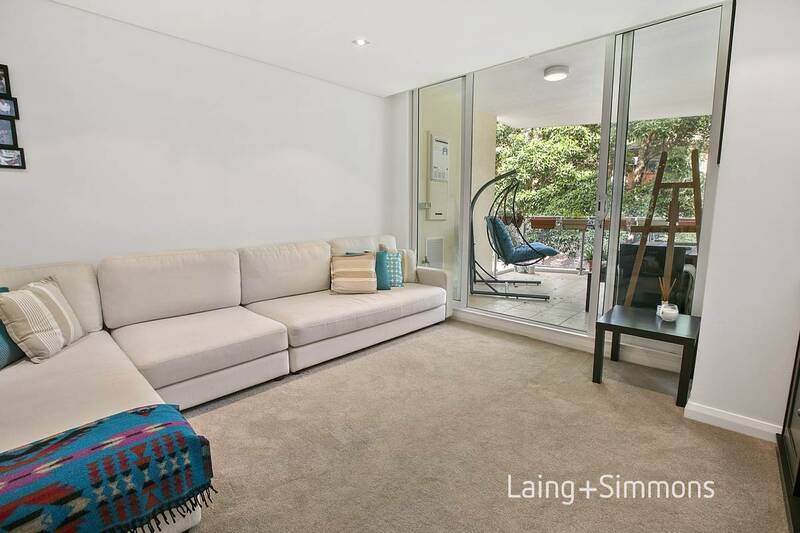 If you have been searching for that idyllic property that combines lifestyle and convenience, then your search may be over. 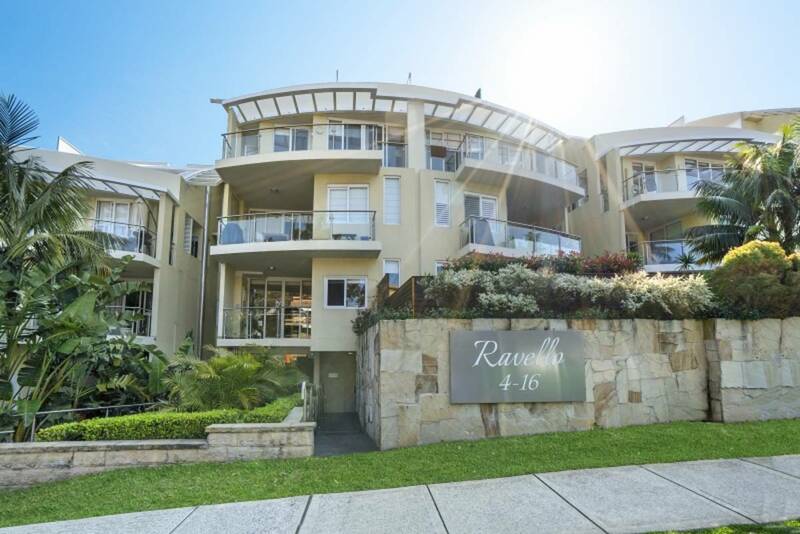 Enjoying a rear orientation in the iconic lifestyle Ravello Apartments enables this apartment to enjoy a quiet and pleasing leafy outlook. 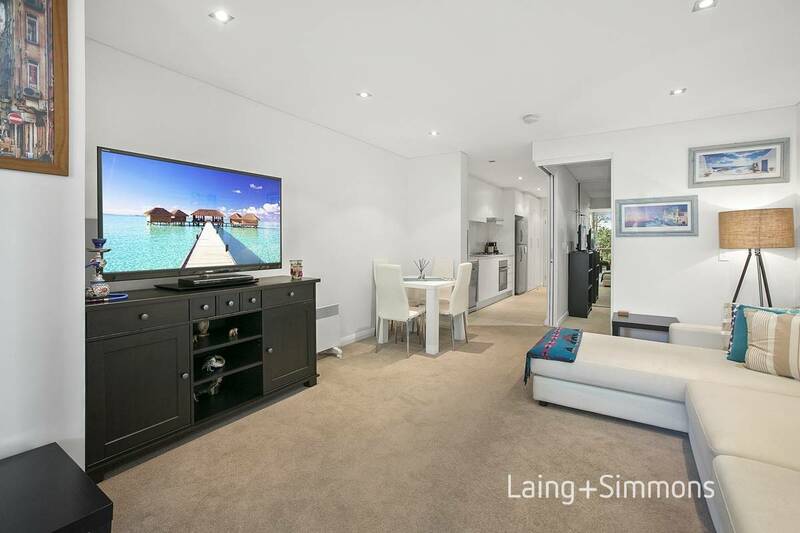 Configured to enjoy low maintenance living with a no fuss flexible layout, this executive apartment is blessed with generously proportioned lounge and dining area that flows seamlessly to the covered, tiled entertaining balcony. + Sleek Cesarstone kitchen with stainless steel appliances, gas cooking and dishwasher. + Open plan living with defined dining area. + Spacious covered entertaining balcony. 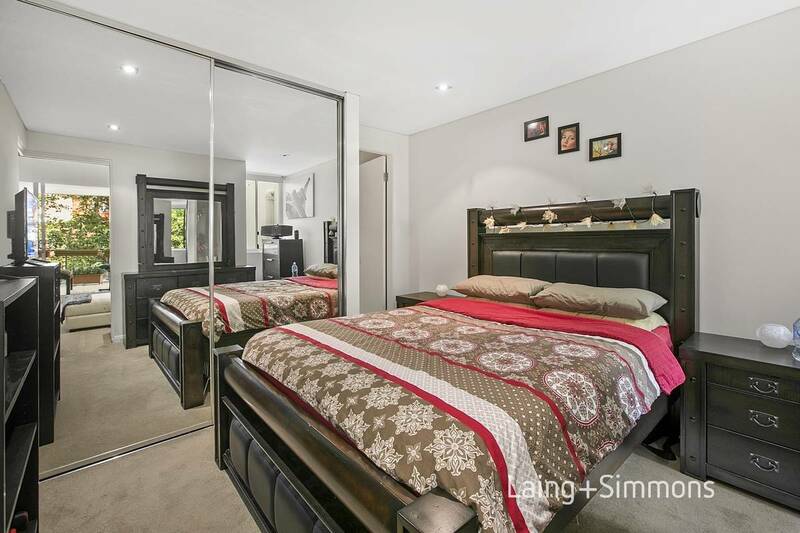 + Double bedroom with built-in wardrobe and two-way bathroom. + Internal laundry facilities and in and out door gas points. + Lift access to all levels. 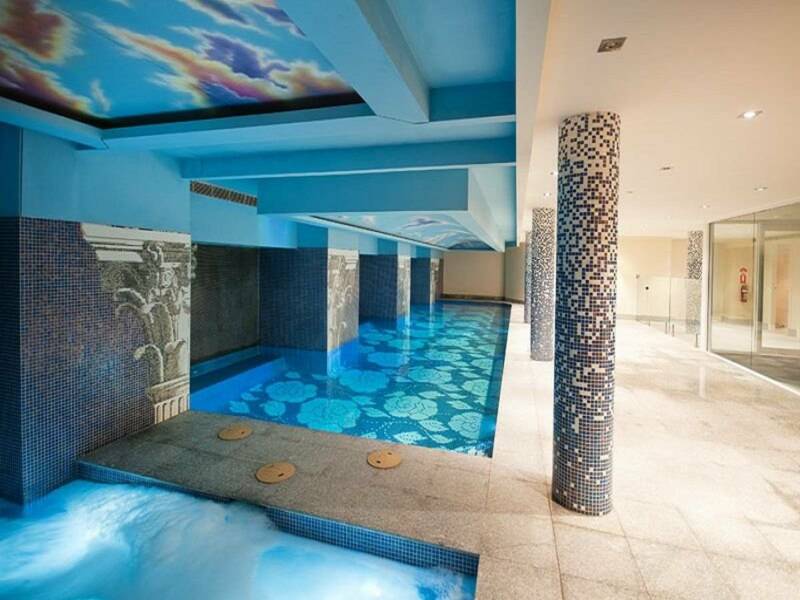 + Gymnasium, in-ground lap pool, spa and sauna. + Lock up storage cage. 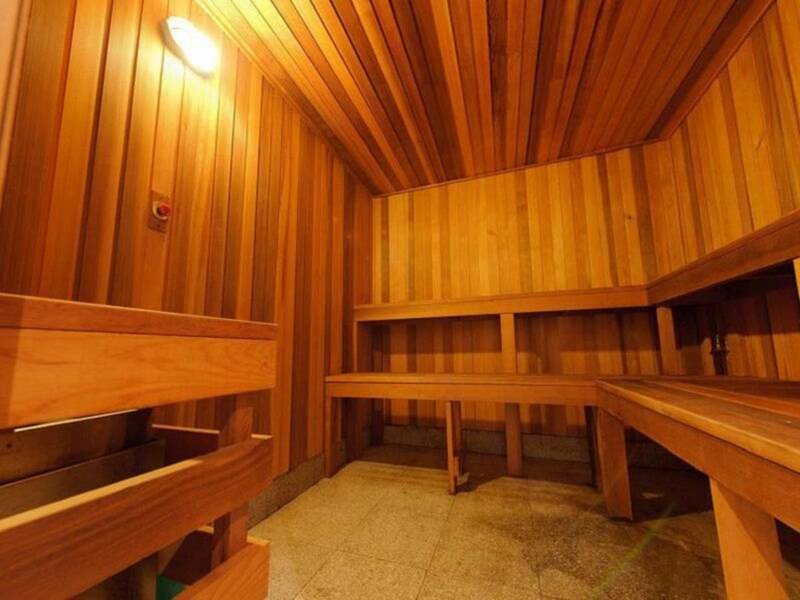 + Pet friendly building (upon Owners Corporation permission). 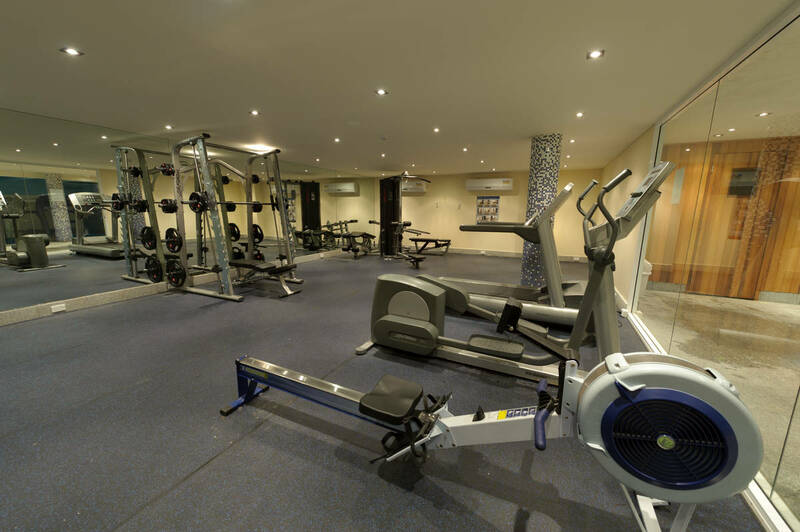 The Ravello Apartments come complete with full security intercom system, lift access to all levels, fully equipped gymnasium, lap pool, spa sauna. 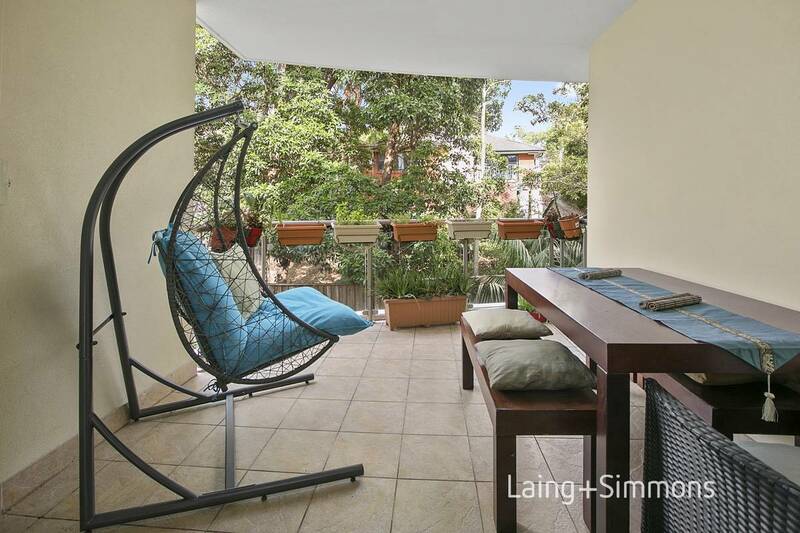 Conveniently positioned only a short walk to local Dee Why Shops, local recreational clubs, eateries and city B-Line bus stop whilst only a five minute drive to beautiful Dee Why beach and an assortment of beach front restaurants and cafes to choose from. 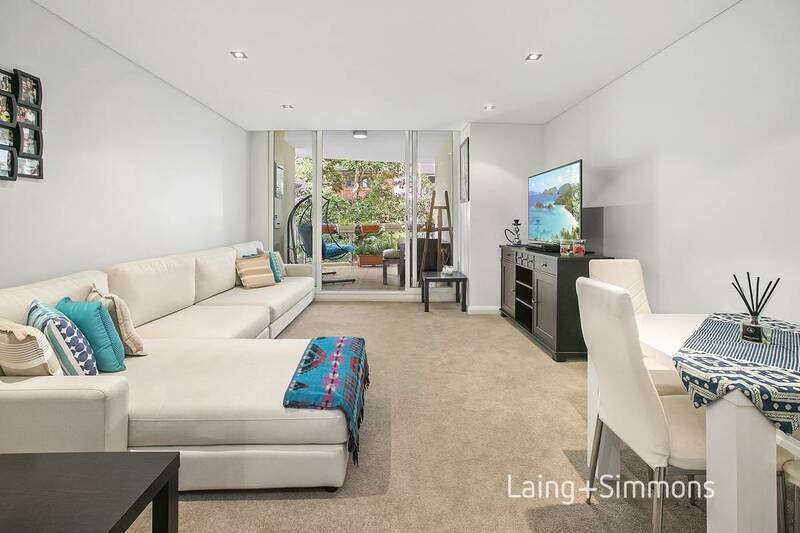 If you are after that perfect beach lifestyle living abode or an ideal investment prospect, this apartment would suit both scenarios. Make this one a must to see ! 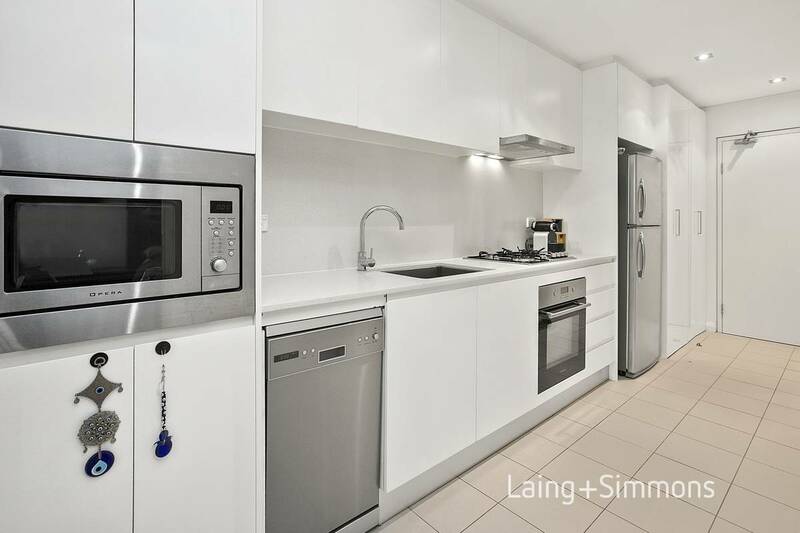 An independent Strata Inspection Report has been carried out on this property by Strata Inspection and can be purchased via the attached link or flyer. Disclaimer: We have obtained all information in this document from sources we believe to be reliable; however, we cannot guarantee its accuracy. Prospective tenants are advised to carry out their own investigations.